Muehlhan Deutschland is part of the Muehlhan Group and has been active on the market for more than 130 years. Muehlhan Deutschland GmbH operates throughout Germany from several locations and with approx. 150 staff. Its operational activities fall into four market segments - Ship, Oil & Gas, Wind and Industrial. Muehlhan provides a first-class Service onshore and offshore for surface and corrosion protection, scaffolding, industrial cleaning and passive fire protection. 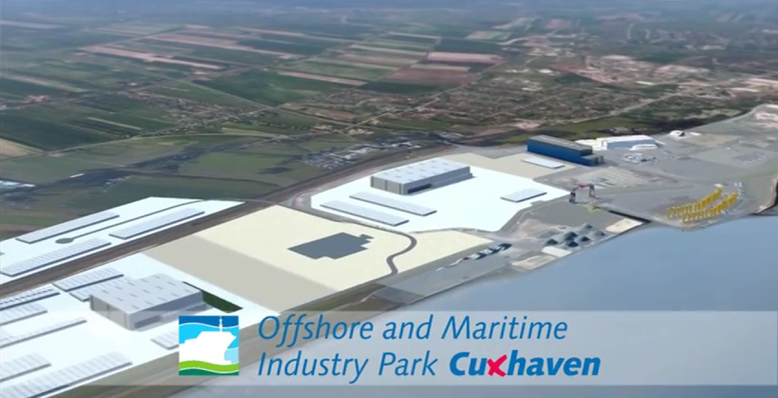 Muehlhan plans to build a service centre for carrying out conservation work on large steel components at the German Offshore-Industry-Center Cuxhaven in 2019. The planned production facility will process steel components, usefully supplementing the activities of Siemens Gamesa Renewable Energy and Nordmark GmbH.